Recently, top 25 most awarded artists of all time have been announced. 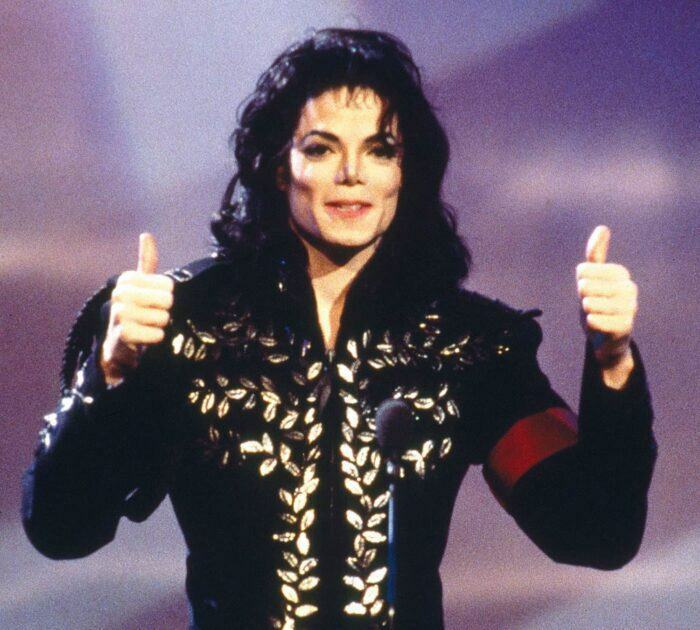 Accordingly, Michael Jackson leads with more than 800 awards after 45 years in the industry. Whitney Houston came in second with over 600 awards in 35 years. Beyoncé, Lady Gaga, and Taylor Swift ranked 3, 4, 5 in this chart. 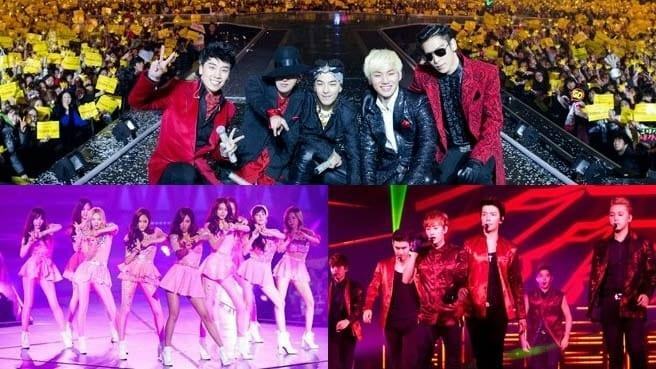 In addition to the legendary names, there are also the appearance of four Kpop artists including EXO, Girls’ Generation, Big Bang, and Super Junior. EXO is the most surprising Kpop artist when they topped the Kpop groups appearing in the chart. In particular, the group also owns the smallest age in top 25. Michael Jackson led the chart with over 800 awards in 45 years. 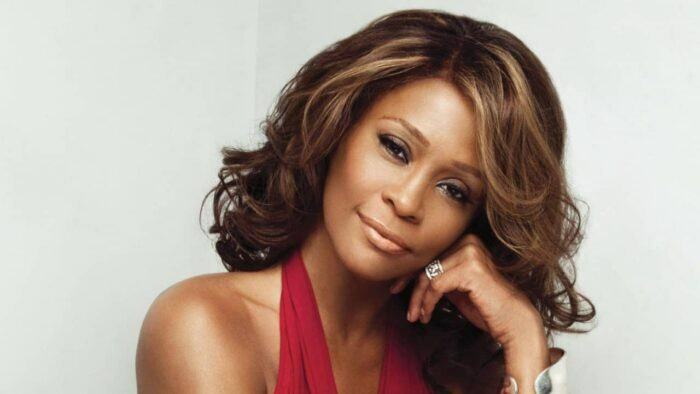 Whitney Houston ranked second with more than 600 awards in 35 years. 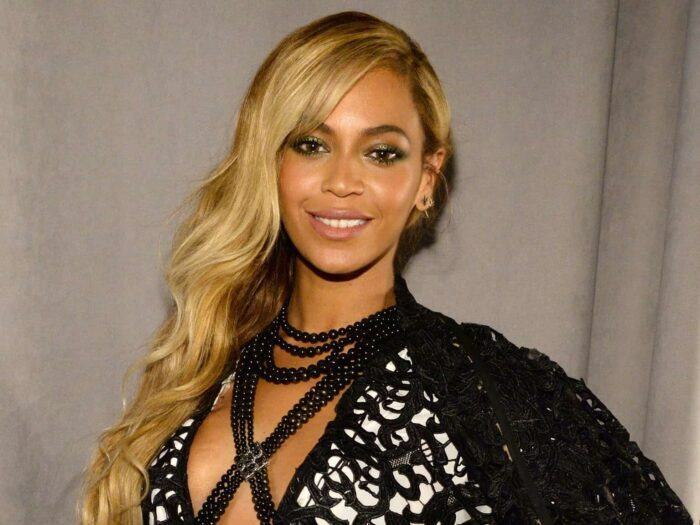 After 21 years in music industry, Beyoncé won 520 awards, ranked third in this chart. Lady Gaga ranked No. 4 with 402 awards in 10 years. 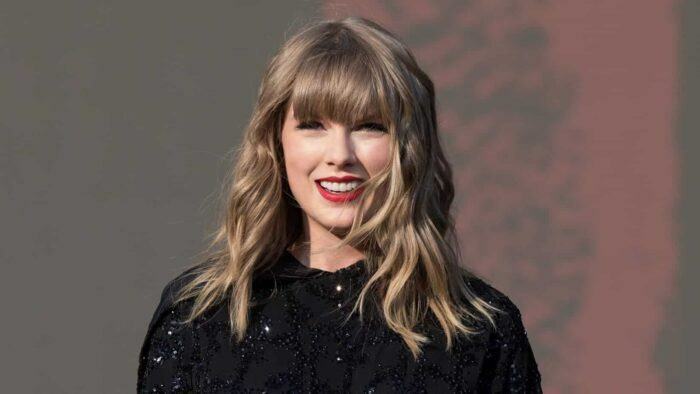 The last position in the top 5 was Taylor Swift. She won 389 awards after 14 years of singing. EXO – the group that surprised many people as the youngest artist but achieved 251 awards, ranked highest compared to the Kpop artists entering this chart. SNSD, Big Bang, and Super Junior are the remaining 3 Kpop representatives appear in this chart.